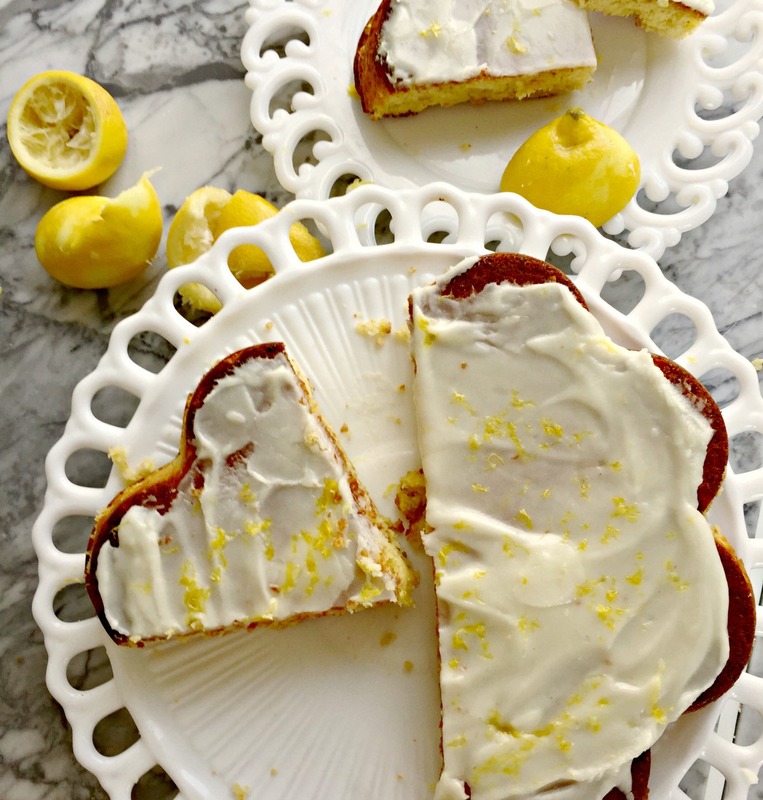 This healthy moist lemon cake recipe, made with almond flour, coconut flour, avocado oil and a whole bunch of lemons was the first grain free cake I ever made. I didn’t expect it to work out. I knew this lemon cake would work because it has regular flour, but could we love a grain free cake? 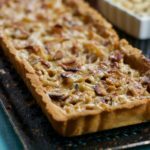 I wanted to explore the keto diet plan and low carb baking. I wanted a cake that wouldn’t spike blood sugar and would be good for breakfast. I wanted a gluten free, grain free cake that I would serve to company. This is that cake. I learned a few things about baking with almond flour when making this moist lemon cake. You need to use a blanched almond flour, casings removed, ground very fine. I have a recipe to make your own here. Almond flour browns more quickly than other flours, so keep your temperature at 350. The cake will appear more brown than other cakes, but that’s okay. Check your check 10 minutes early. It’s highly recommended that you weigh your almond flour. 1 cup is 112 grams. This recipe calls for 280 grams. 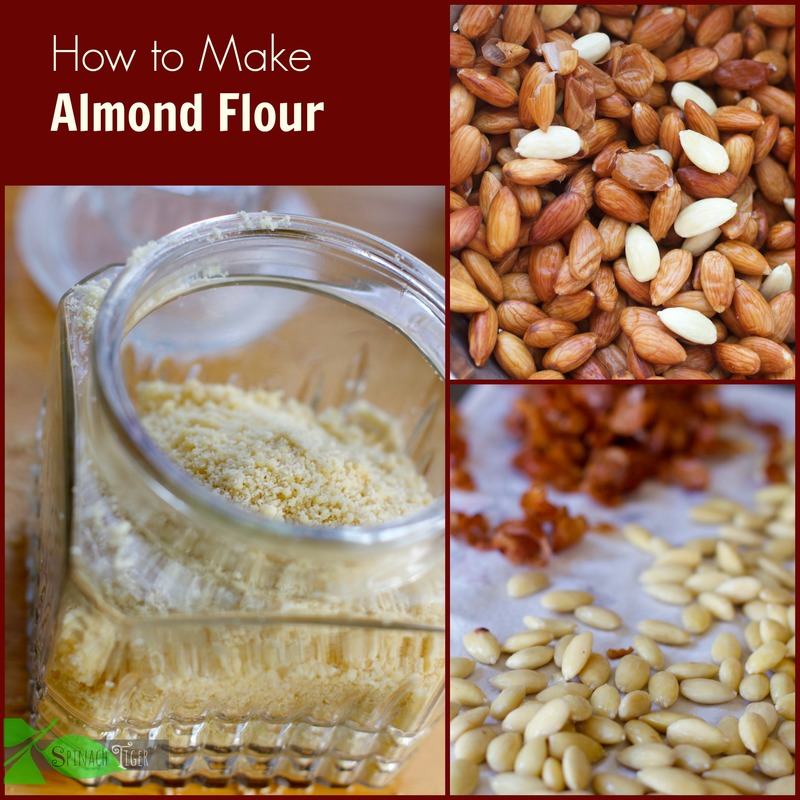 You need a lot of flavoring when using almond flour. 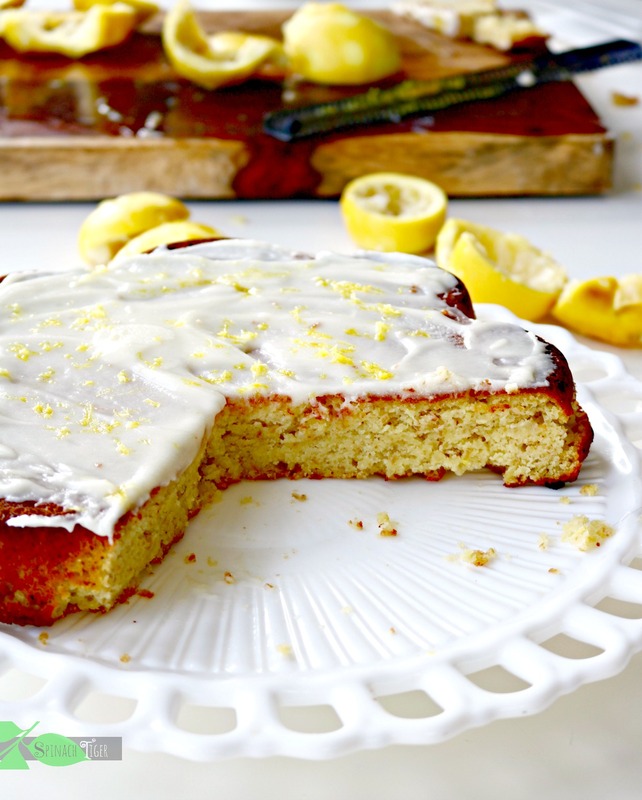 Using a regular all-purpose flour, a few lemons would make one heck of a lemon cake. However, the almond flour absorbs a lot of the flavor and it is absolutely necessary to use a full cup of lemon juice, which means about 8 to 10 lemons. Swerve sweetener is the next best thing to using sugar without the calories, carbs or spike in blood sugar making this moist lemon cake suitable for folks with diabetes. This is a very moist lemon cake, better when refrigerate. It’s also addicting and good for breakfast. I made the lemon cake as a one layer cake pan. You could make it as a pound cake. I put a glaze on it using the swerve confectioner’s sugar and lemon juice. You can top it with a sugar free frosting. We recently discovered it’s also quite good with whipped heavy cream. I added some sour cream to the cream for a faux creme fraiche. 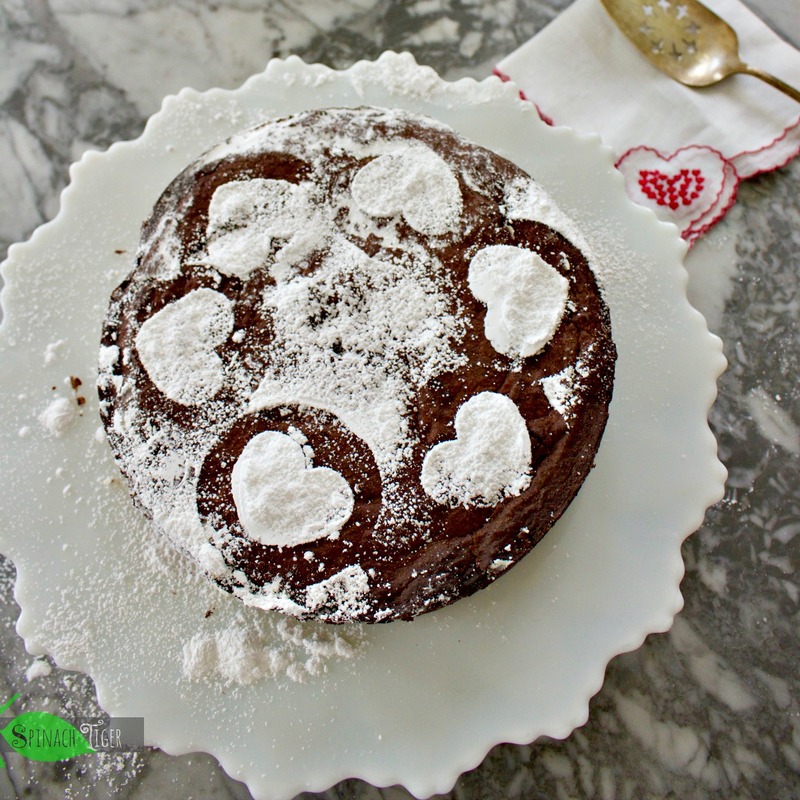 You Might Also like this grain free, sugar free, chocolate almond cake (Torta Carprese). 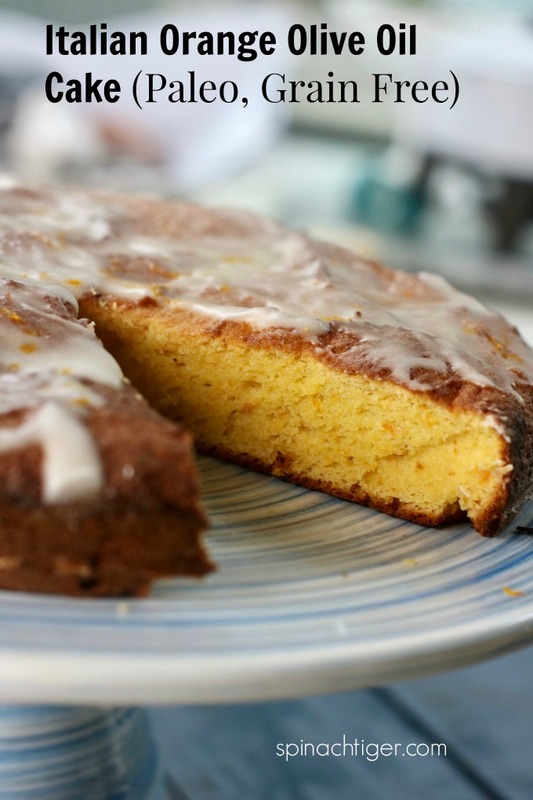 If you love this, you will love this Italian Olive Oil Orange Cake that is made with whole oranges and almond flour, sugar free. 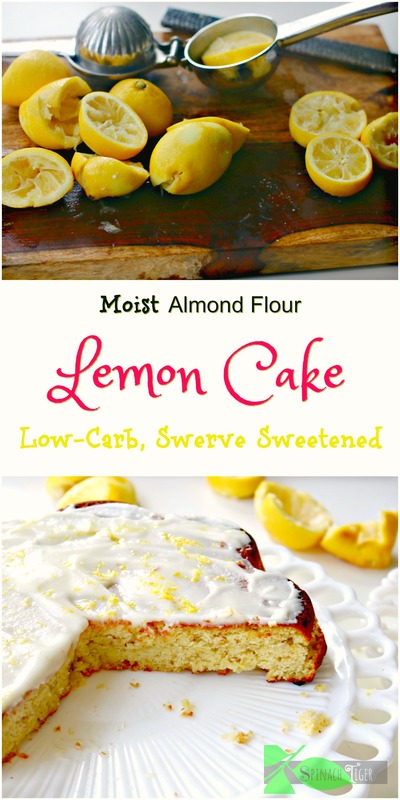 Almond Flour and coconut flour come together to make the most delicious moist lemon cake, paleo, low carb and diabetic friendly. Makes a one-layer cake, either 8 inch or 9 inch. Grease a one layer cake pan. Can use a 8 inch or 9 inch. I used a 9 inch. Mix flours, sugar, salt, baking soda, xanthumtogether. Set aside. Mix eggs, milk, olive oil, zest, lemon juice together. If making a mini triple cake, use three 6 inch cake pans. Use Parchment for the bottoms and spray the sides with baking spray or grease pans with coconut oil or oil of choice. Mix lemon juice with confectioners sugar. If not thick enough, you can add in cream or butter. Whip butter first. add in confectioner's sugar and then add in lemon juice. You can choose to make a light glaze or a thicker icing/frosting. There are instructions for both. You can use regular confectioner's sugar instead of Swerve if you desire. 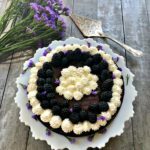 Baking Times: On various occasions, my cake baked a little differently. At 40 minutes it was golden brown, but other times a little darker than I wanted. You might consider checking at 30 minutes and putting a loose tin foil sheet over the time if the cake is already golden brown. 1/8th of cake is 5 net carbs. I recently added xanthum gum to the recipe as it is so moist, it falls apart, but you can skip. 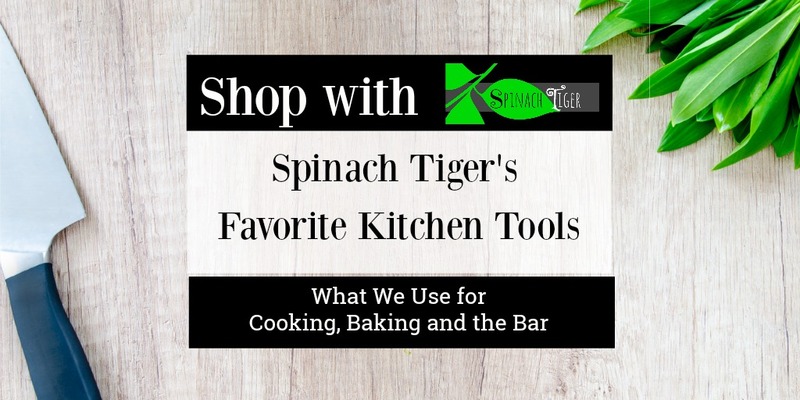 You can skip the xanthan gum. Yes you can use regular sugar. I made this cake for a family member going Keto and suitable for another who’s coeliac and it worked out very well (thanks for the hint about it overcooking quickly). 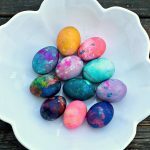 The only thing I changed, was I separated the eggs and beat the whites and folded them in. Made the cake very tall and less dense. Everyone liked it. I’ve been thinking about doing that with the cake because I do that with my grain free biscuits. I will try that and add that option to the recipe. 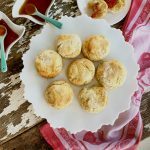 Thanks for sharing this recipe and i will try to make this recipe. I don’t see the nutritional values for this keto lemon cake. Can you please provide? Especially the carbs and net carbs per serving along with how many servings. Thank you! I’m not much of a cook but needed a low carb and sugar free cake for a birthday. So this came up in my search. Even after a couple of stumbles (I almost put the cake in the oven without adding the oil but caught just before baking) it turned out fantastic! It reminds me of my mom’s lemon pound cake. Only healthier. Thanks for sharing in a way even a beginner can do it. I seem to be the only one who managed to make this a disaster… BUT I managed to salvage it into lovely cupcakes, so there’s absolutely nothing wrong with the flavours, this is delicious! So my first question is – are these American cup measurements or UK or Australian? It possible, could you please include weights as well for each ingredient (especially the lemon juice)… I suspect my batter was way too liquidy because although it appeared “baked” after 45 minutes, it stuck absolutely everywhere and just would not come off without crumbling into a zillion bits, even though I greased my pan very generously. Perhaps parchment paper is non-negotiable in this recipe? FYI for my cupcake “rescue”, I pressed the crumbs VERY firmly into a silicone cupcake tray, topped with slivered almonds and lemon zest (the bits I’d left to top the cake) and baked on a very low oven (100 C) for about an hour. I then switched off the oven and let it sit there until cool. The cupcakes came out beautifully, no sticking, and taste amazing! I’m sorry it didn’t turn out for you. I Parchment paper is probably a must, as well as it cooking. 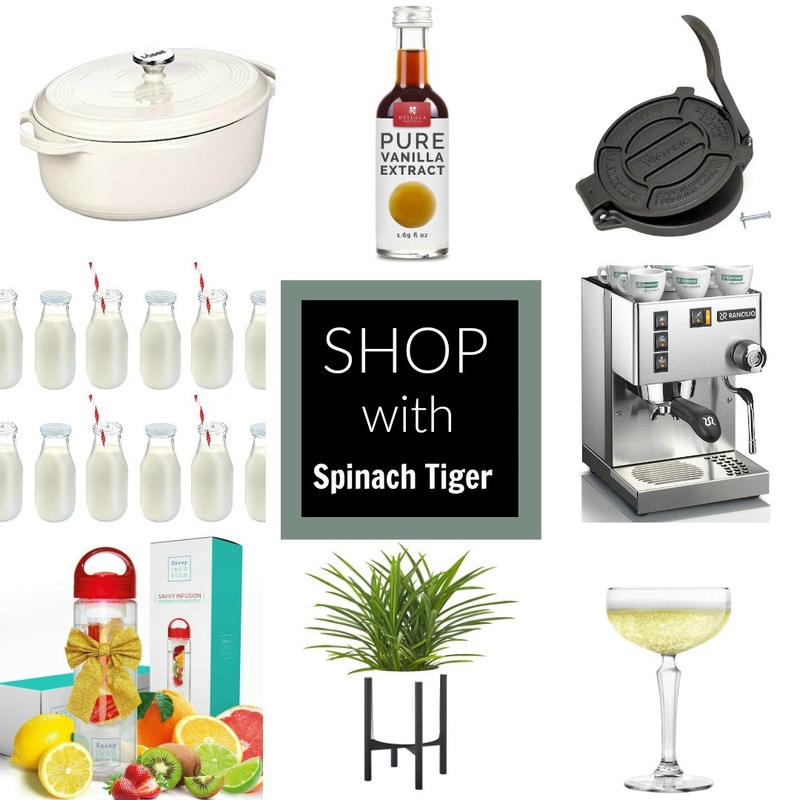 As far as lemons, Im just going to change the recipe to juice of 8 lemons. Seems like this cake taste even better after sitting in my freezer for a month. I’ve just made this cake. I substituted the avocado oil for coconut oil since I was planning on adding coconut flakes with the lemon zest for my frosting I ended up turning this recipe into a coconut/lemon cake and it came out super moist as promised. I also used Splenda instead of swerve. I love this recipe so much I’ll definitely be revisiting it again soon. I. Really was skeptical making a lemon cake in fear that it would be too sour/lemon tasting but it was a perfect balance especially with the coconut oil and unsweetened coconut flakes. I follow a keto diet and this is the best low carb cake I’ve made. 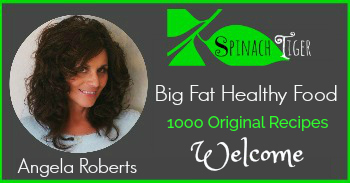 Thank you! . Isata, 70 carbs for whole cake. 30 net carbs. What is the nutrition for this cake ? Just made this cake. OMG!! This is the best low-carb cake I’ve baked yet. (and I’ve baked quite a few that I’ve trashed) Only thing I added was cream cheese to the icing, cause I love cream cheese icing. This cake is so moist and lemony. 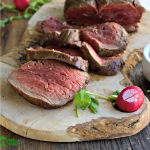 My husband doesn’t eat low-carb and he likes it as well. 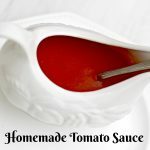 I will use this recipe again using other flavors.